Our latest laptop testing focuses on cheaper models, with one in particular shining through to become Which?’s cheapest Best Buy laptop in more than two years. Which? tests more than 100 laptops a year, with each machine receiving a percentage score that’s independent of its price. The scoring system is carefully balanced to allow cheap and expensive laptops to be judged by the same criteria and, more importantly, allowing cheap laptops to receive high scores. But, as the graph near the bottom of this page shows, only an elite group of cheap laptops are ever named Best Buys. However, as of the start of December, we have a new cheapest Best Buy – the cheapest, in fact, since mid-2016. Click through to our full laptop reviews index and sign in to see the latest Best Buys, or read the summaries below to see the contenders for Best Buy honours. 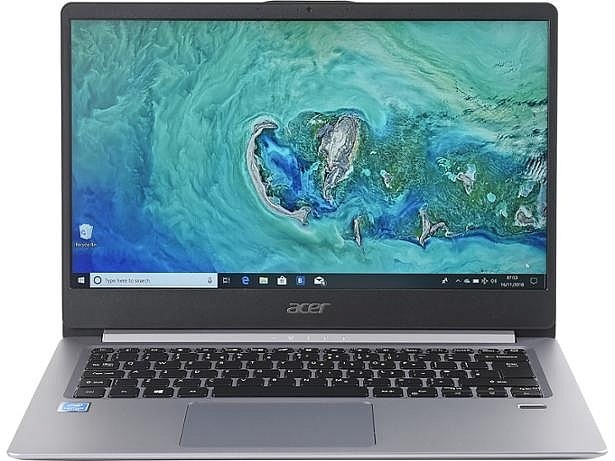 Acer is known for its more aff ordable, lightweight laptops, and this machine slots in at the cheapest end of its svelte Swift range. With an Intel Pentium Silver N5000 processor, this isn’t a laptop for people looking for a photo-editing workstation, but it should handle the basics nicely – web browsing, checking your emails and binge-watching Dogs on Netflix. There’s a 128GB solid-state drive (SSD), too, which should make for a more sprightly laptop than one with a regular hard disk. There’s also a Full HD screen, something seldom seen on cheaper laptops. If it’s a quality example of this sort of screen, it should help this laptop produce sharp text and colourful pictures and video. And all of this weighs in at just 1.3kg, which is more than light enough to carry around in a bag all day. To see its score out of 100, read our Acer Swift 1 SF114 review. There’s no denying you get a lot of laptop for your money with the Dell Inspiron 15 – a 15.6-inch, Full HD screen and 1TB of storage in a 1.8kg shell. There’s a dual-core Intel Core i3 processor, too, which should have ample power for opening plenty of programs and web pages at the same time without stalling, and it should even get through a batch of photo editing as well. 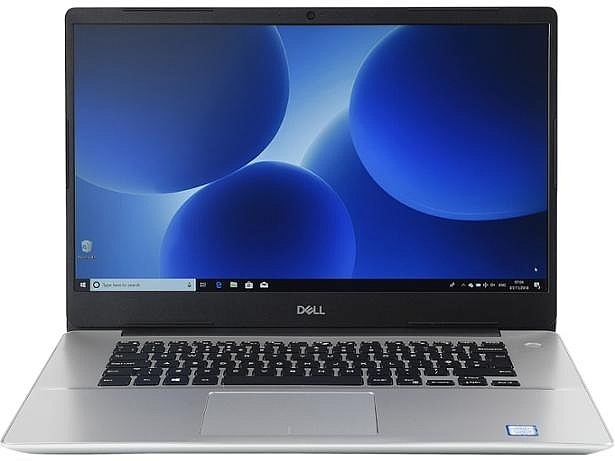 There are lots of options available from Dell’s website – the model on test in our labs is the cheapest in the range – but you can get more powerful options starting at £649. Read our Dell inspiron 15 5000 review for the full verdict. 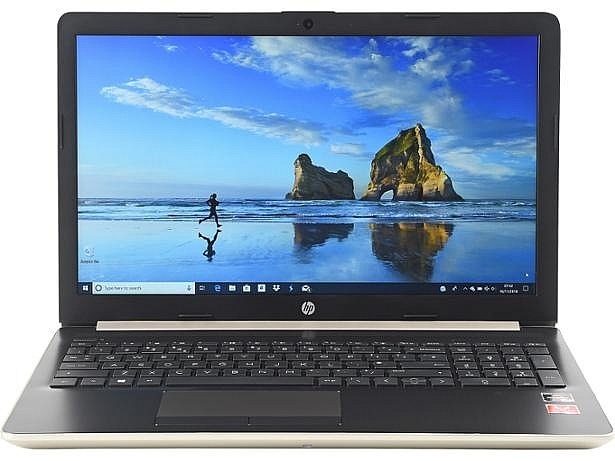 HP has a vast range of 15-inch laptops, and the 15-db is available exclusively from Argos under the name ‘HP 15.6 Inch AMD Ryzen 5 8GB 1TB Full HD Laptop’. It’s rare to see a mid-range quad-core processor on a £500 laptop, and the Ryzen 5 is equivalent to an Intel Core i5, which makes for impressive value if the rest of the laptop lives up to expectations. Read our HP 15-db review for the full picture. 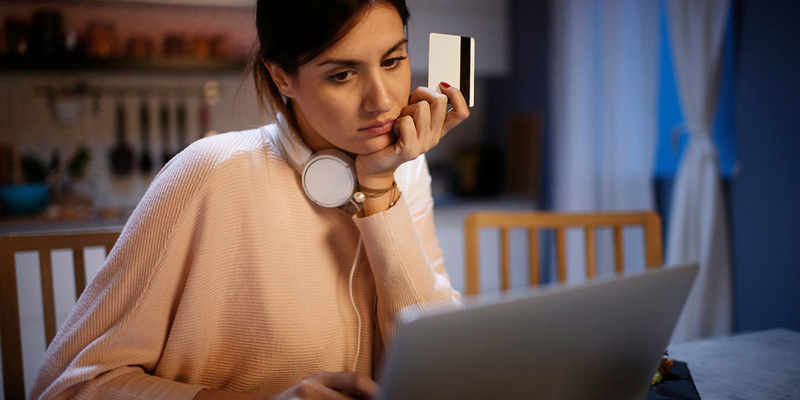 As with many tech products, paying more can often get you better performance. But if your laptop needs are basic – you have no desire to edit photos or play games and simply need a machine for your emails, online shopping and using Skype, there are some great deals to be had. They’re just fewer and further between. The graph above shows prices in £100 increments and the percentage of Best Buys versus the number tested that didn’t achieve Best Buys, since the start of 2017. As expected, finding a Best Buy is easier as laptops get more expensive, but it also shows there are some great choices at the lower echelons. Models that tend to do better in our tests feature a good screen, an easy-to-use keyboard and performance that won’t leave you hanging around, and we punish laptops that compromise on the things that will annoy you every day, such as slow hard disks and frustrating touchpads. Our guide to the best laptops under £500 is a great place to start your laptop shopping journey.